Food safety is a global concern, but it’s addressed in a systematic way only in some developed countries. We need a better surveillance system for food contamination on an international scale so we can quickly detect problems and stop their spread. “Food System Design for Resilient Population Health: The Minnesota Model” is working to define features of food supply networks that simplify the complexity of the food chain and identify early warning signals that can be used to rapidly detect food supply contamination outbreaks and sources. 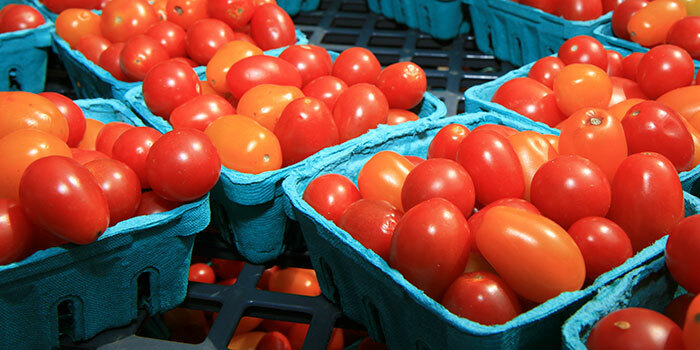 Specifically, the project is mapping the food trade network from a food safety perspective, identifying how climate and population affect food safety, exploring way to use social media to rapidly detect food contamination problems, develop strategies for predicting foodborne illness outbreaks, and developing “applets’’ for social computing involving food system stakeholders in place of social sensors.